Should it matter to brands if the influencers who promote them aren’t actually human? 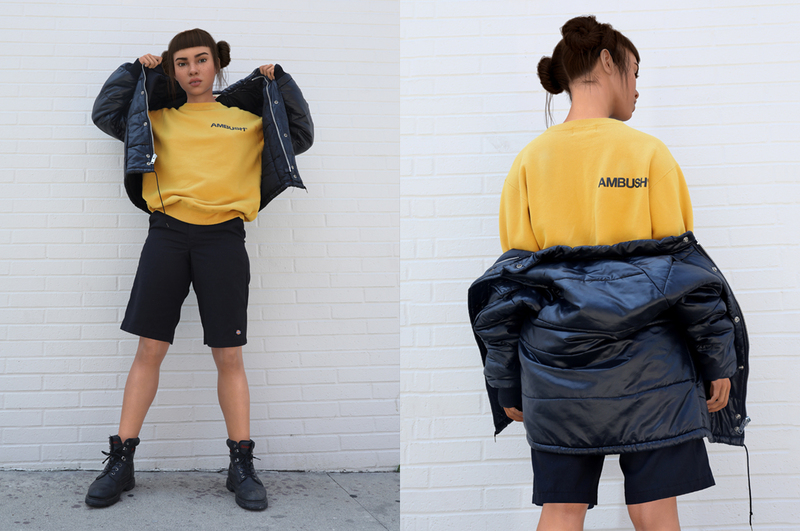 This weekend, influencer Lil Miquela will launch her first-ever design: a bright yellow crew-neck sweatshirt created in collaboration with Japanese label Ambush. The sweatshirt will debut at a two-day shopping event held by Barneys New York and HighSnobiety, called thedropLA@barneys. This isn’t Lil Miquela’s first brand collaboration. She frequently posts selfies of herself wearing Prada, Diesel, Supreme, Moschino and other luxury brands. In many ways, she’s just like any other influencer: she hangs out with celebrities, feuds with other (virtual) influencers, gives interviews, has serious money-making potential and suspiciously good-looking friends. But Lil Miquela isn’t human. She says she’s half-Brazilian, half-Spanish, living in L.A., but she’s actually a CGI creation who exists primarily on Instagram. You’ll never see her shadow because she doesn’t exist. 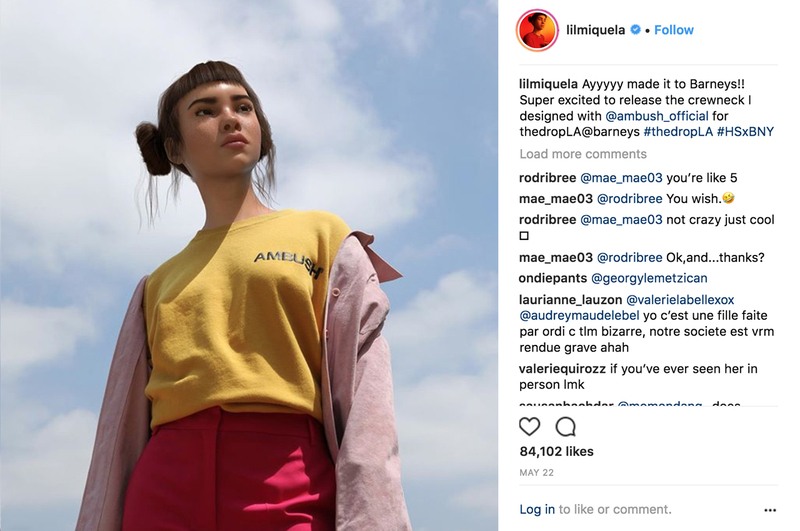 With over one million followers, Lil Miquela raises some problematic questions for marketers, starting with regulation. Australian influencers must disclose when they are being compensated by brands, or identify paid posts through hashtags like #ad or #sponsored. But how will these rules apply to virtual influencers? There’s also the issue of trust. As virtual influencers become more prevalent, people will become more wary of their brand endorsements – they can hardly impart helpful, trustworthy reviews if they’re not real. On the other hand, the ability to control virtual influencers and influence their narrative is part of the appeal for brands. 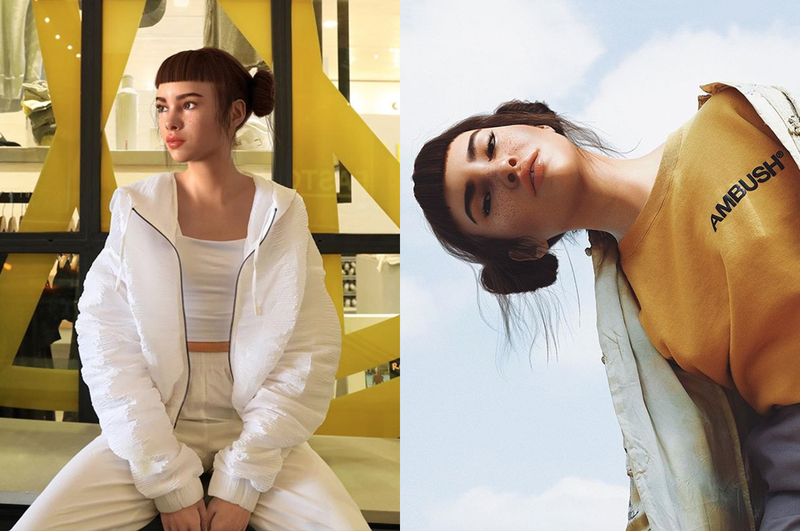 As HighSnobiety points out, “Miquela’s persona is arguably as real as any other influencers’”. The connection to her fans is real, too. Lil Miquela’s followers (known as “Miquelites”) certainly don’t care that she’s not real, and a recent post admitting she isn’t human has over 220,000 likes. Wired predicts many more brands will soon begin building their own digital influencers, and warns there’s a sinister side to this trend. 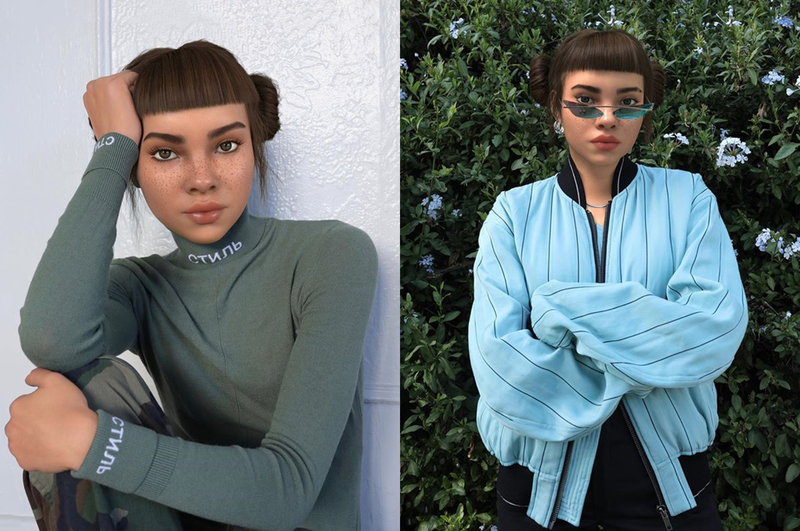 Lil Miquela uses her influence to support causes like Black Girls Code, but it’s not hard to imagine CGI characters using their influence for evil. Lil Miquela was created in 2016 by Brud, a firm in Los Angeles that specialises in robotics and AI and is interested in their applications to media and advertising. * ThedropLA@barneys takes place on June 2 and 3 at Barneys New York’s Beverly Hills flagship store. Drinking Oatly is more than a trend. It’s a "paradigm shift"
Forget buying a Mercedes-Benz. Why not subscribe? Facebook is building Willow Village. Would you live there? Is Hyundai Pavilion the darkest building on earth? The One Centre is hiring creative directors. Here’s our manifesto.